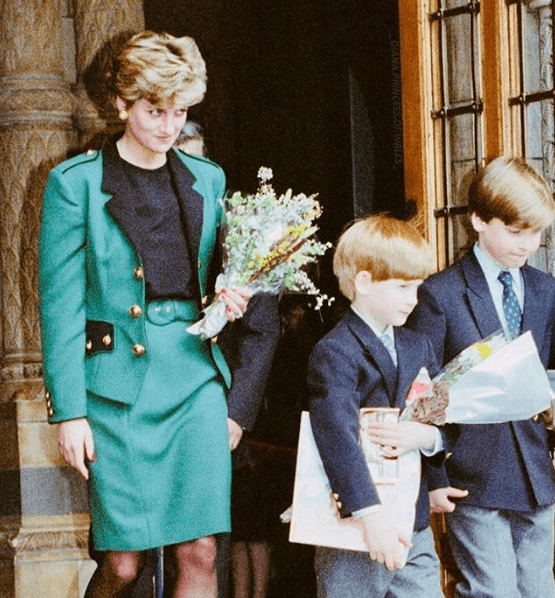 Diana was so humble; she paid no attention to her security when it came to getting closer to the ordinary folks, she always wanted to help and to be in touch with the people, sometimes literally, she loved being appreciated by the public. Her humanitarian labor was her drive, the purpose for her getting up in the morning, besides her two beautiful sons, she wanted to be the mother of all those in need, and to understand their reality, she was devoted to the poor. She didn’t like when people sugar-coated stuff for her, that didn’t help her in doing her job, she wanted to know all the facts, that way she could find a way to be of service, she couldn’t do that if she didn’t see the truth. She didn’t play by the book all of her actions, she was considered impulsive and emotional, but she was authentic, all of her doing came from the heart, she was genuinely interested in the wellbeing of those surrounding her. 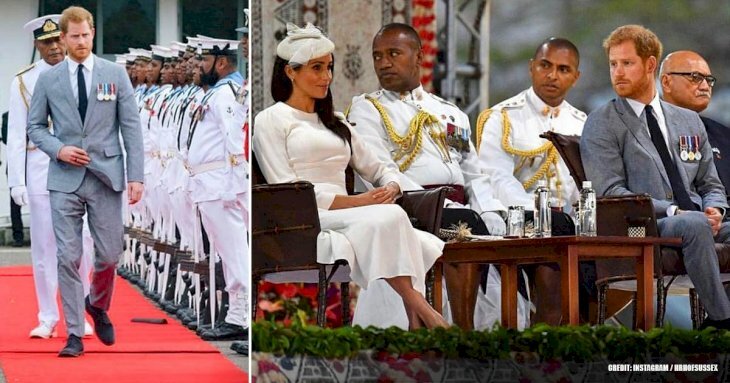 She used to create controversy regarding her look; her fashion sense was not very “royal,” but that didn’t stop her becoming a fashion trendsetter. Her choice of wardrobe for her first royal appearance was a strapless black taffeta gown. On an interview Diana revealed that her future husband at that time was not very happy about the outfit, to say the least. "I remember walking into my husband to be's study, and him saying: 'You're not going in that dress, are you?”. That got to hurt. 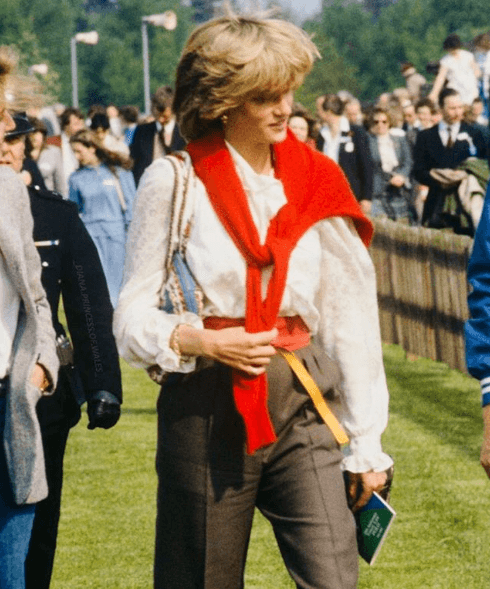 Going against the flow she decided to go ahead with her choice, in the words of “Eleri Lynn” who curated the Kensington Palace Fashion exhibit in Diana’s honor, her looks were a living statement for what she wanted to transmit: "approachability and warmth." Even the smallest details were brought out of proportion. 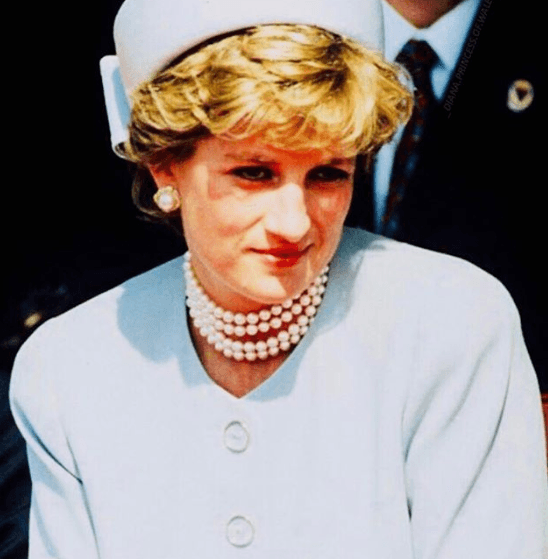 Diana didn’t care so much about Jewelry, and when choosing for her engagement ring she did it from a Garard catalog, that was controversial because it wasn’t custom made. 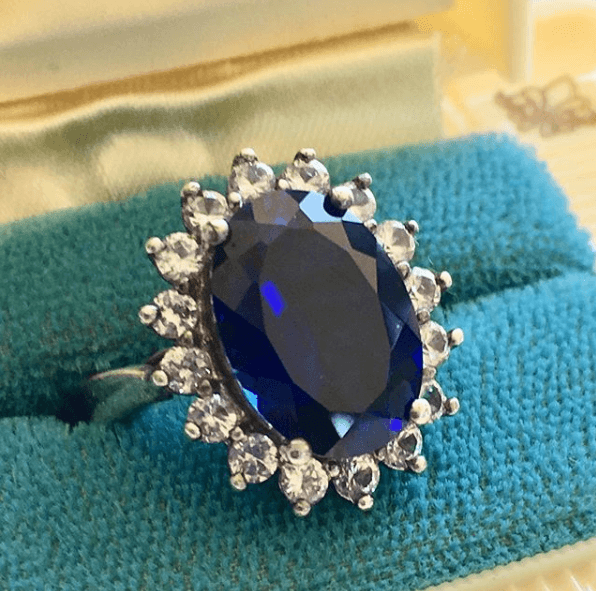 But that didn’t mean that the ring was without feeling, she selected her sapphire and diamond cluster ring to mirror a royal blue broach of Prince Charles' mother, that way she wanted to pleased her mother in law. 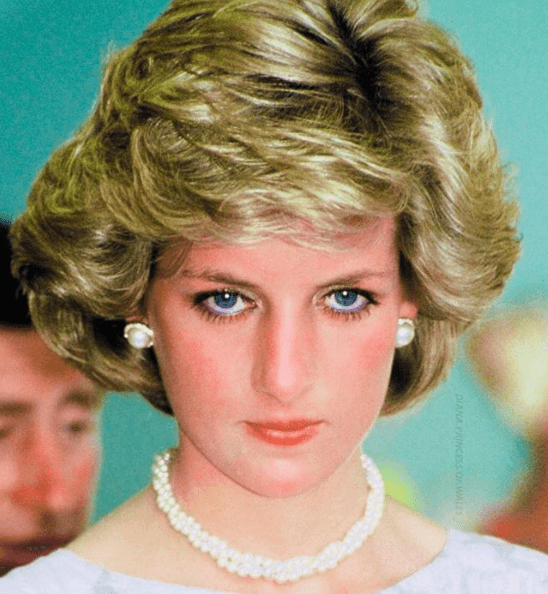 While her engagement ring has found a new home on daughter-in-law, Kate Middleton's ring finger, Princess Diana's engagement bling caused controversy. The 19-year-old bride-to-be selected her sapphire and diamond cluster ring from a Garard catalog. And while the design mirrored a royal blue broach of Prince Charles' mother, giving it sentimental significance, it wasn't custom made. Prince William's decision to gift his wife the reported $500,000 jewelry was a “way of making sure my mother didn’t miss out on today and the excitement.” All the feels. If we take a close look at how Prince Harry and Prince William turned out to be, we can honestly say that she did a fantastic job. Being involved with her kids was primordial to her, her primary focus was to offer her children a “normal” childhood. When we say standard, we mean among other children, like putting Prince William in a public pre-school. 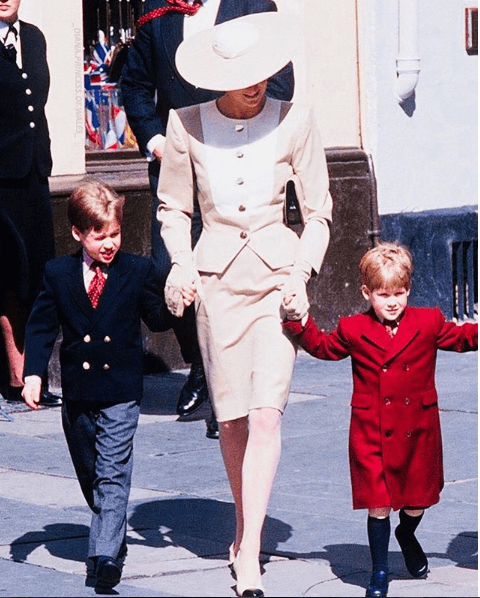 George Hacket of the Newsweek reported: "The decision to have William, 3, develop his finger-painting skills among commoners showed the influence of Diana, Princess of Wales." 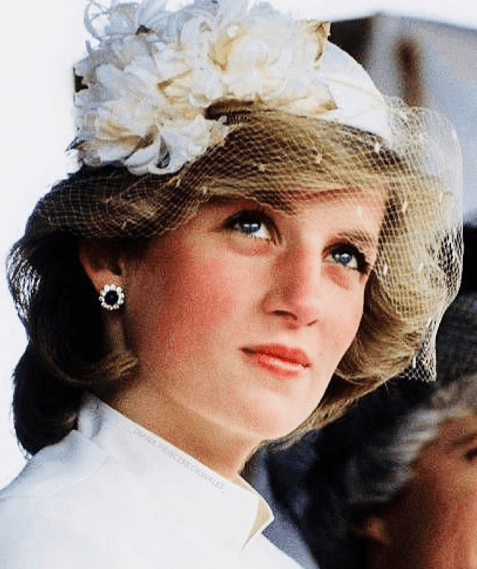 Her rebel ways didn’t finish there, for Diana a normal childhood included being outside with other kids, riding on public transport, eating out at McDonald’s or Burger King and waiting like everybody else in the Disney World line. “She was very informal and really enjoyed the laughter and the fun.” According to Good Housekeeping. 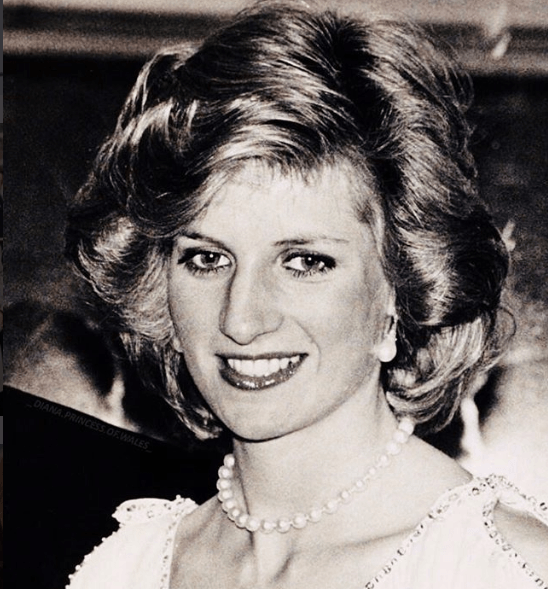 Prince William comment on this in the HBO documentary Diana, Our Mother: Her Life and Legacy. "She understood that there was a real life outside of Palace walls." Harry agreed, calling her "one of the naughtiest parents." Her life was an open book for all of us. She gave a series of interviews where she openly spoke about her issues with her married life. She talked about all the problems surrounding her marriage even the affair of the Prince Charles of Wales with “Camilla” that is now his wife. 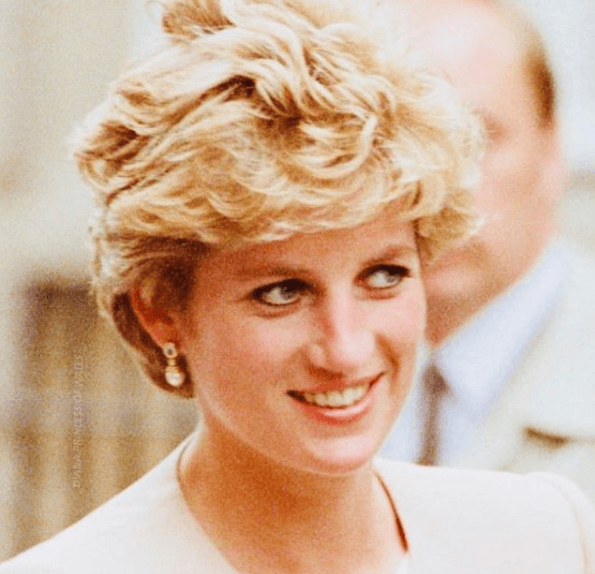 After debating about her feelings regarding this controversial affair, Diana revealed that she wanted to remain together and was willing to the issues out: "I don't want a divorce," she said. "Obviously, we need clarity on a situation that has been of enormous discussion over the last three years. I await my husband's decision of which way we are all going to go." She also was very open to discuss her mental health problems. Diana spoke about her various struggles with eating disorders like bulimia, the time she tried to commit suicide and her ongoing depression. She said that all of that was a reflection of what was going on her marriage. "I felt like I was the first person ever in the royal family to openly cry and nobody knew what to do," Diana said. She also made sarcastic mention of the "wonderful new label" she earned, "Diana is unstable, Diana is mentally unbalanced." 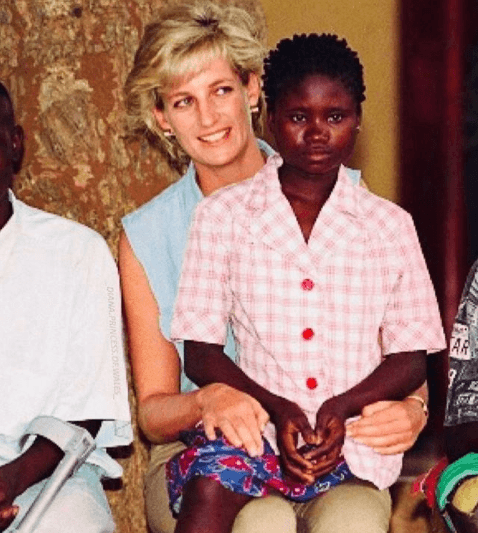 Diana was one of the main characters in this century history, and she will be forever on our history books, the way she was taken away of this world will be forever a scar on the planet. Let's hope her daughters in law could carry on some of her legacy and life work.